Lake Bolac P-12 College has a progressive music program which aims to include every student who wishes to learn an instrument. 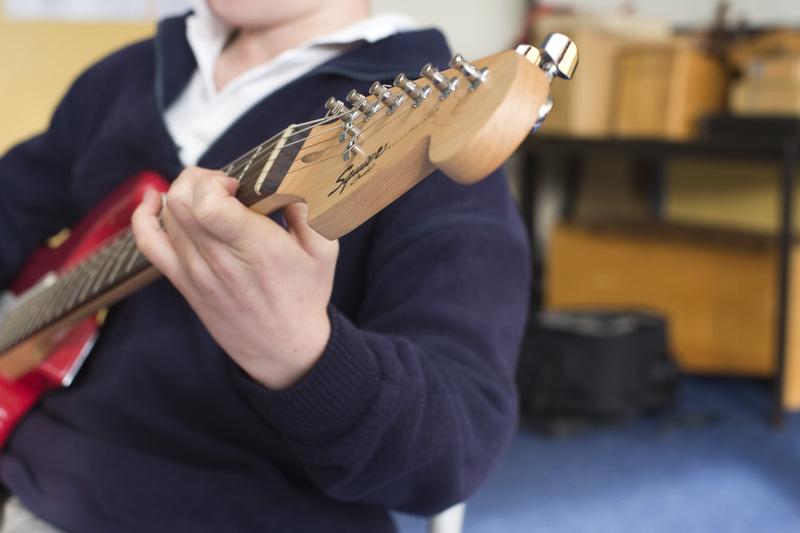 Students are able to have tuition on guitar, drums, clarinet, singing and piano, both with individual lessons from our music teachers and in group and classroom settings. We currently have two rock bands and a junior school singing group. Different combinations of students form groups from time to time, giving children the opportunity to work cooperatively and to show their talents in performing. Concerts and out of school performances are also a part of our program.